Home/MC Lifestyle/Beauty & Wellness/Keeping Monaco healthy with Susan Tomassini: Allergy Alert! The Alpes-Maritimes has been placed on red alert thanks to the plethora of Cypress trees in the region. Since the high pollen warning is expected to last until the end of March, what better time to talk about allergies and how they differ from other sensitivities? 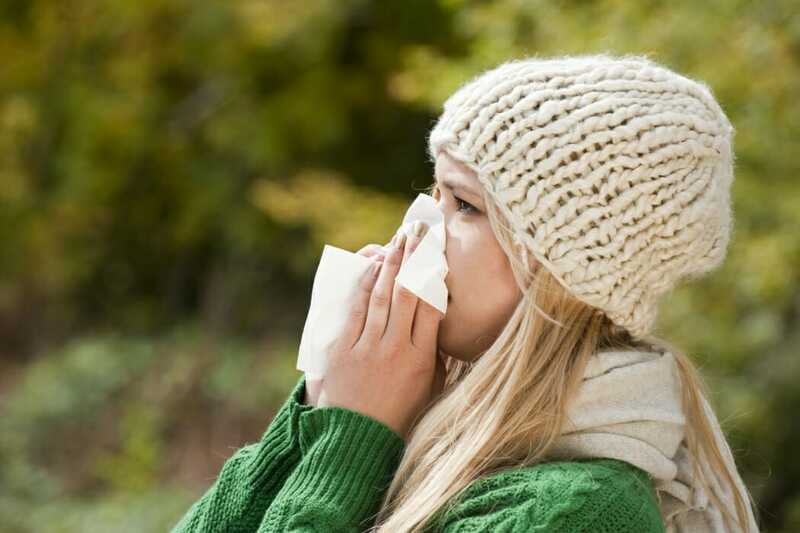 Simply put, allergies involve a reaction by the immune system. Immediate responses involve IgE antibodies and occur within minutes of inhaling, eating or even touching the substance you’re allergic to (like the pollen of the lovely Cypress tree). A delayed response does not involve IgE antibodies and occurs 4 – 48 hours after exposure to the allergen. Symptoms may range from mild to life-threatening anaphylaxis – so expert diagnosis and advice are essential. An extreme and severe allergic reaction affects the whole body. Common symptoms are sneezing, itchy and runny eyes and nose, wheezing, chest tightness, cough, swollen lips, tongue, eyes and face. You may feel sick, get stomach pains or vomit. It usually starts within minutes of exposure. Common culprits are tree nuts, peanuts, sesame, eggs and shellfish, while drugs such as penicillin, wasp and bee stings and latex are also dangerous for some. 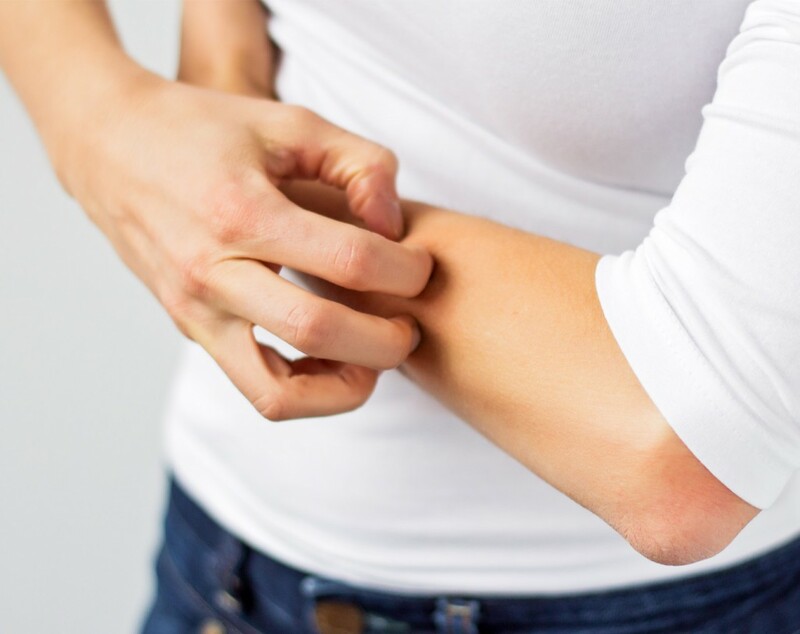 If you have a significant reaction to even a tiny amount of the allergen, or have had a severe allergic reaction in the past, you should see your doctor and ask for allergy testing. If you’re at risk, you should carry an auto adrenaline injector (like an EpiPen). Anaphylaxis can be fatal, but is mostly preventable. Food allergy occurs when your immune system reacts rapidly to a normally harmless food. About 17 million Europeans are allergic to food, with rates doubling in children during the last 10 years. In France about 5% of children are allergic to something. Food allergies cause immediate, distressing and often severe allergic reactions like anaphylaxis. Intolerances are different to food allergies and much more common. They are not caused by your immune system and are not life threatening – nonetheless, they can have a significant impact on your emotional and physical health. Intolerances happen when your digestive system can’t break down a certain food or it irritates your stomach, usually because of enzyme deficiency, sensitivity to additives in the food or reaction to naturally occurring chemicals in the food. Intolerances usually affect adults and rarely infants – who are more likely to have an allergy. The most common symptoms are gastrointestinal – bloating, wind or loose stools. Other symptoms may be rashes, joint pains and headaches. There are no validated tests for food intolerances other than lactose. Many people are partially intolerant to lactose. They can eat a certain amount of dairy but get stomach ache and bloating if they overdo it. Lactose is mostly found in dairy and is added to foods such as bread, cakes and dressings. The enzyme lactase breaks it down into two sugars that can be easily absorbed from the gut into the bloodstream. As we get older our ability to produce lactase declines. If there isn’t enough lactase to digest the amount of lactose we eat, it sits in the bowel, fermenting and causing all the familiar signs of digestive distress. Confusion between food allergies and food intolerances has promoted a growing industry for inappropriately trained people selling alternative tests that supposedly diagnose various allergies and intolerances. Food allergies can be detected through skin prick tests and blood tests, whereas food intolerances do not show up in allergy testing and are best identified through food exclusion diets, as well as keeping food diaries. Some of the most common allergenic foods are dairy products, eggs, shellfish, peanuts, tree nuts (e.g. walnuts, hazelnuts and brazil nuts), soy and wheat. Food intolerances can be diagnosed with the help of a licensed nutritionist or registered dietitian by cutting out the suspect food, waiting for symptoms to improve and then gradually reintroducing while monitoring the symptoms. I ask clients to keep a food diary, because it’s a useful way to link what they are eating with symptoms. Foods that tend to cause intolerance reactions in sensitive people include dairy products (Lactose intolerance), gluten (in wheat, rye and barley), chocolate, eggs, flavor enhancers and food additives, some types of fish, strawberries, citrus fruits, tomatoes and wine. Food intolerance can lead to allergy if particles of undigested food manage to get into the bloodstream. This can happen in “leaky gut”, a condition in which the intestinal lining becomes inflamed and porous, allowing tiny particles of partially digested food to enter the bloodstream and cause an allergic reaction. Remember too, that emotional factors such as stress and anger may aggravate allergies, especially if your immune system is not functioning properly. 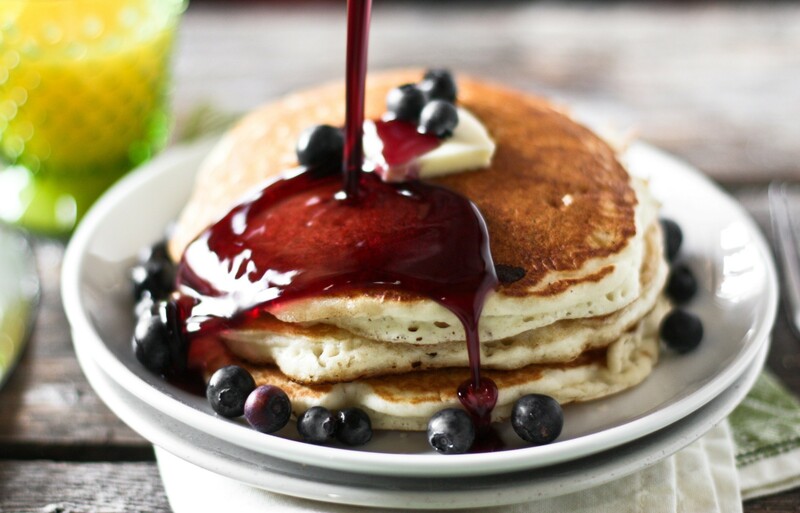 These pancakes are perfect if you are avoiding wheat and dairy. You can also substitute ‘flax eggs’ instead of eggs – which are easily made from flax seeds – available in any health food store. Combine all dry ingredients in a bowl. Then whisk in the milk and eggs (or flax “egg’). Let stand for about 10 minutes. Preheat ungreased, non-stick frying pan to medium heat. Melt oil and pour batter by the spoonful onto the hot pan. Pancakes are ready to be turned over when the edges are no longer glossy, and the bubbles that pop stay open. To check the second side for doneness, just lift an edge of the pancake up with a spatula and take a peek. Enjoy with maple syrup and fresh fruit.